What is an or6 file and how do I open an or6 file? These .or6 files are data files that are created using the Lotus organizer software, which was developed by IBM. The software is known to record personal information of users such as to-do lists, tasks, as well as other information about the user. This software is helpful and very essential for business and for personal use. The files that are saved using this software and the files that contain the personal information of the user, whether it is tasks or events are called .or6 files. These are also organizer files but they are mostly used to save files created using another Lotus Organizer version which is the Lotus organizer 6. These .or6 files can be opened with the Lotus Organizer 6 application as well as other Lotus Organizer versions. 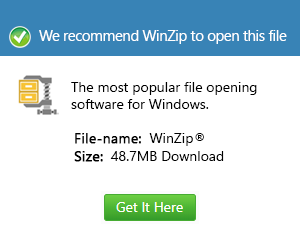 But they can also be opened even without this software with the use of .or6 file converters and .or6 file editors. Besides that, the file extension is also associated and supported by applications such as Password Tools and Organizer Conversion utility.